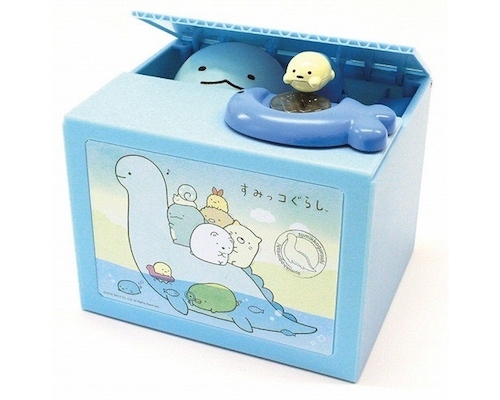 Among the endless numbers of characters that populate Japan's kawaii (cuteness) universe, the Sumikko Gurashi by San-X stand out. 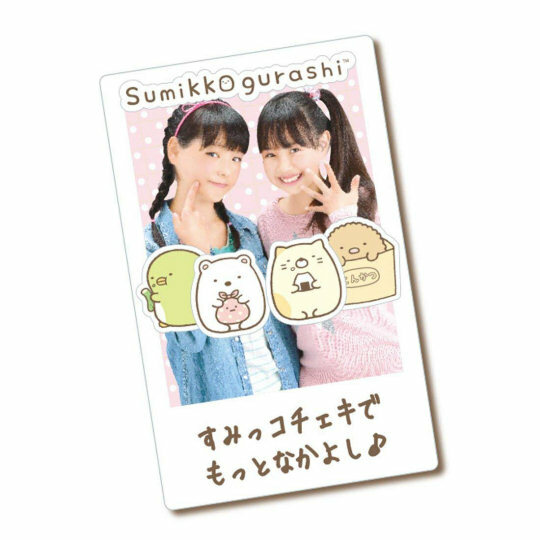 Not just because they are super cute, but because their main characteristic is that they feel comfortable when they are near a corner (that's what their name, Sumikko, means). 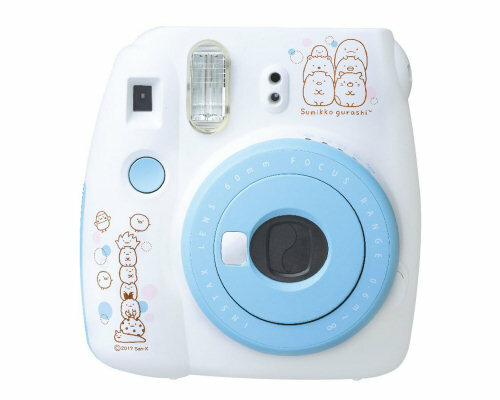 If you (or your children) are among their millions of fans, the Sumikko Gurashi Instax Cheki Camera by FujiFilm is a great way to celebrate your love for them - and to play with a camera that gives you an immediate physical version of what you shot. 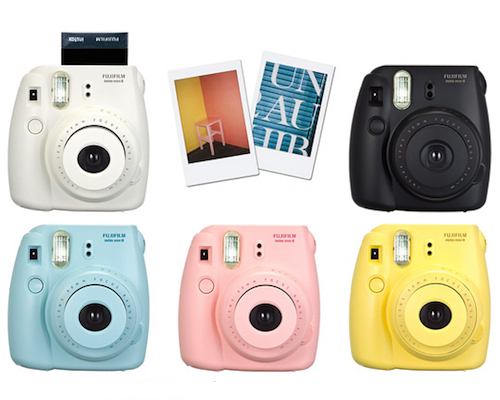 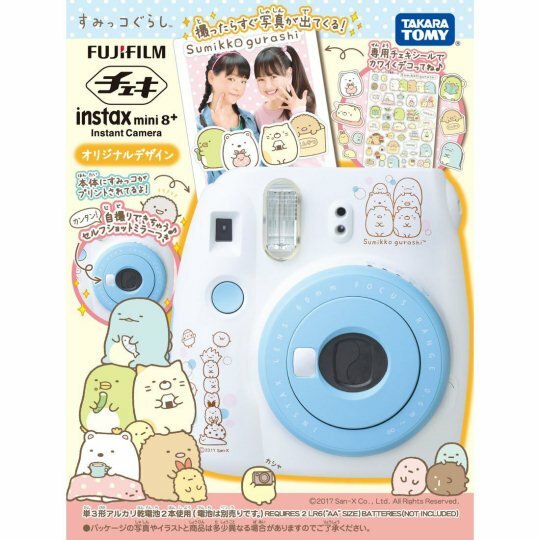 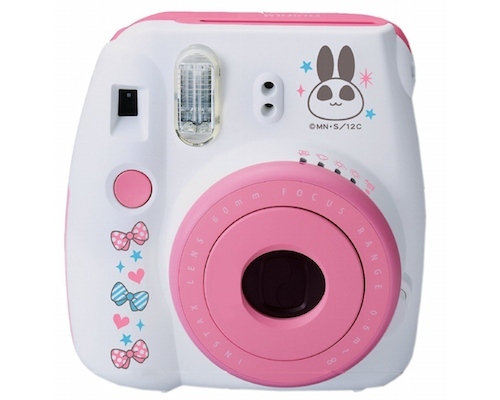 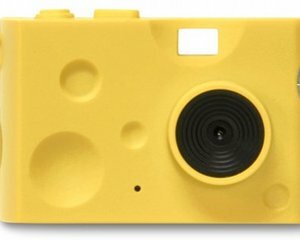 The Sumikko Gurashi Instax Cheki Camera by FujiFilm and Takara-Tomy is a Polaroid-style toy camera that develops and prints pictures seconds after they are shot, right in front of your eyes. 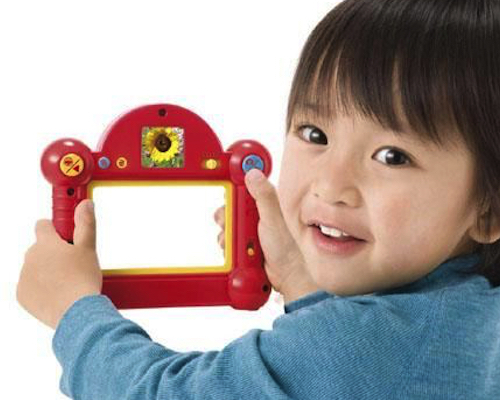 Especially young children will delight at the sight of their picture appearing as if by magic. 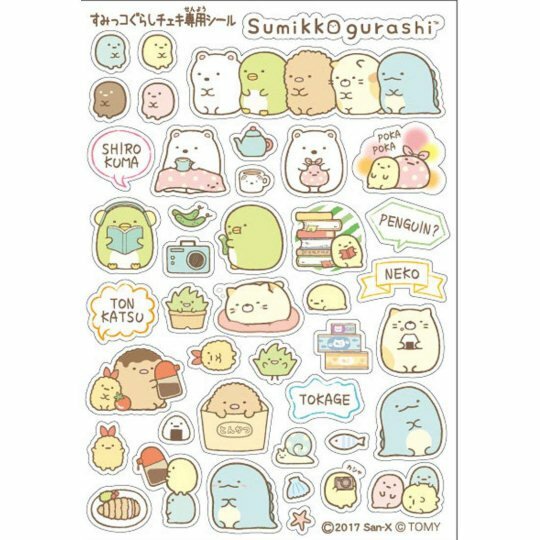 Adding some of the included Sumikko Gurashi stickers will make these pictures a priceless keepsake for the years to come. 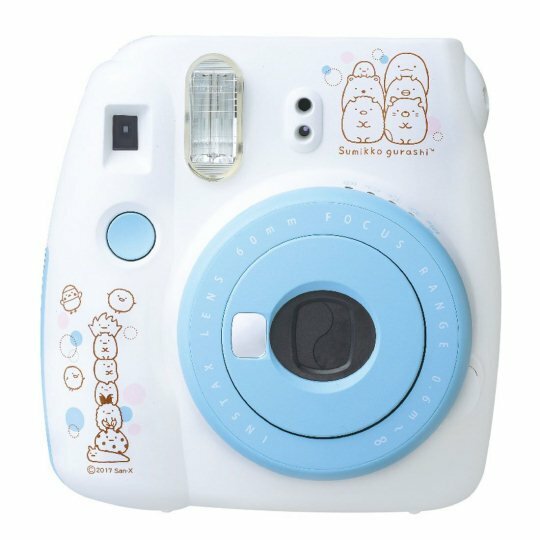 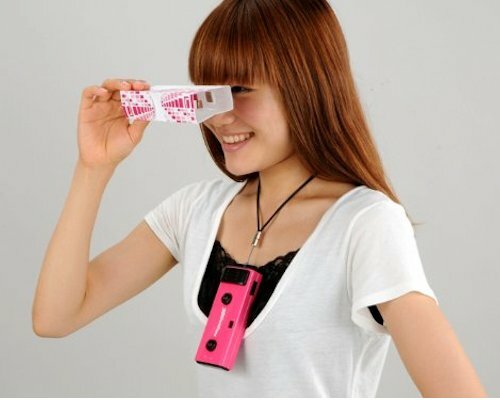 Make Sumikko Gurashi - and film photography - part of your everyday life with this handy little camera!